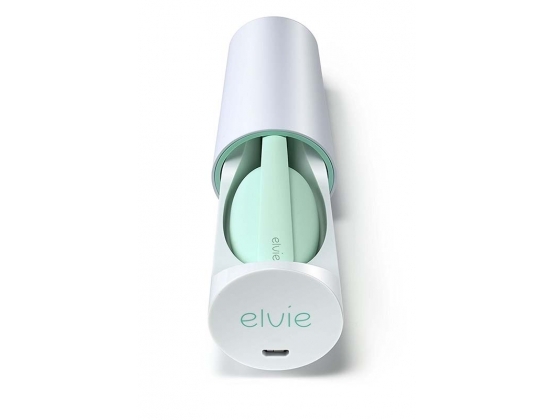 Multi award winning Elvie is rated as the number one Kegel exerciser in the world and is fully interactive. Buy From the best adult shop! 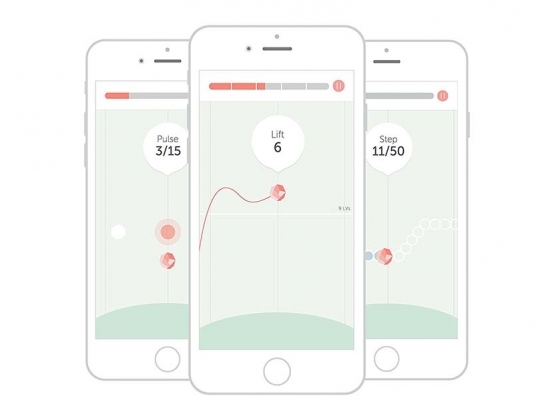 Elvie is an award-winning exercise tracker for your pelvic floor. Simply place inside and Elvie links to an app that gives you feedback as you exercise. The personalised workouts were designed with the help of physiotherapists and experts from Imperial College and University of Oxford. Our design team combines the expertise of a head engineer from Dyson and a co-founder of Jawbone. Made with medical grade silicone, Elvie is 100% waterproof and has passed rigorous testing. Elvie has won 4 awards, including best design at the Red Dot awards 2016 and best R&D at the 2015 Health Tech & You awards. Elvie has been featured over 200 times in publications, including Vogue, Elle and Marie Claire.